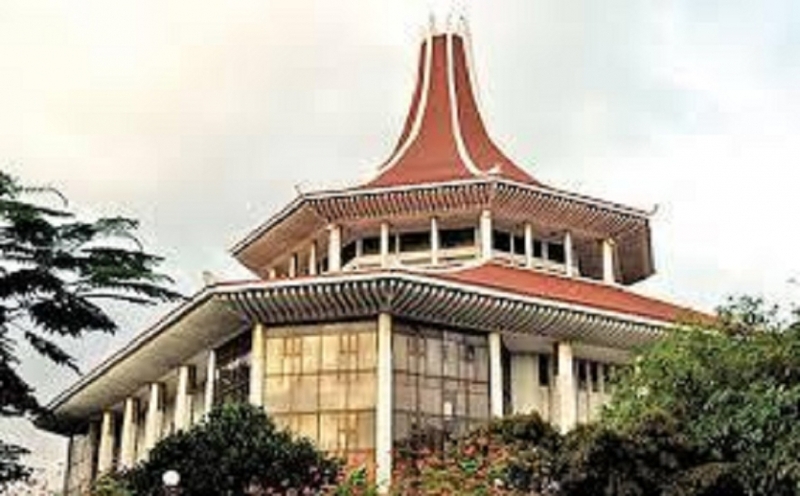 The Cabinet of Ministers approved the proposal made by Prime Minister Ranil Wickremasinghe to establish a Secretariat for investigating into large scale corruption and malpractices that had been reported to have taken place during the previous government and to take legal action against such corruption and malpractices and to make recommendations to prevent such corruption and malpractices taking place in the future. In addition to this approval was also given to establish a Financial Crimes Investigation Division under the supervision of the Inspector General of Police to investigate into large scale financial transactions including illegal money laundering activities. The regulation in this connection will be gazetted by the Inspector General of Police under Clause 55 of the Police Ordinance. 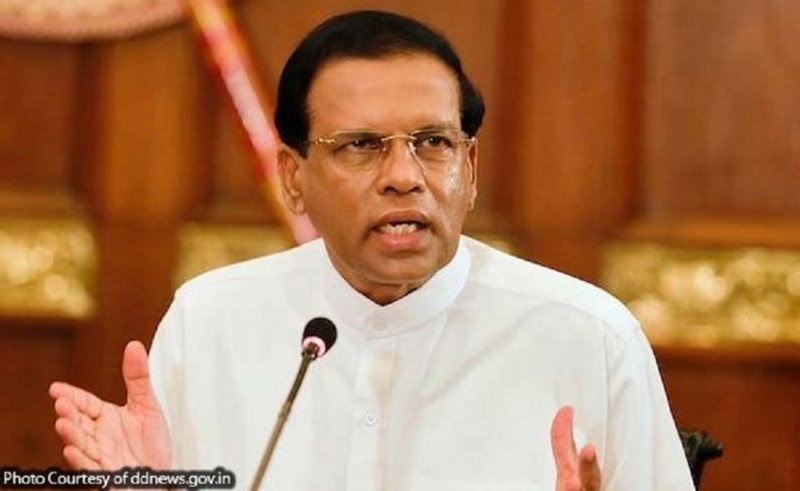 The Cabinet of Ministers approved the proposal made by the President and the Minister of Defense Maithripala Sirisena that the Victory Day parade being held every year on 18th May or near that date since the year 2009 to appreciate the contribution made by the tri forces, the Police and the Civil Defense Force to mark the military defeat of the LTTE terrorist outfit and to commemorate the members of the tri forces, the Police and the Civil Defense Force who were martyred during over 30 years of war period to be held in the Galle Town this year. 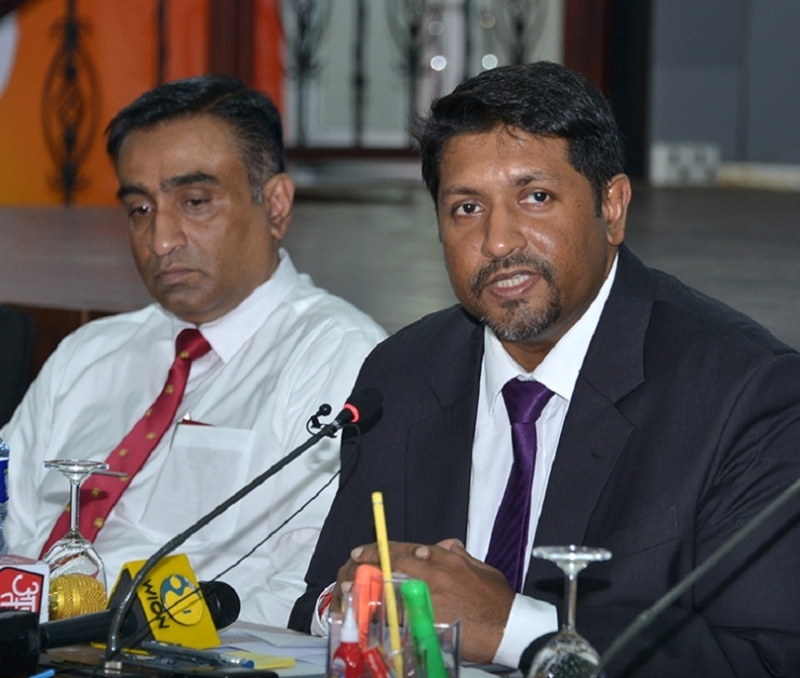 The Cabinet of Ministers approved the proposal made by the Minister of Food Security Gamini Jayawickrema Perera to establish a Secretariat for investigating into large scale corruption and malpractices that had been reported to have taken place during the previous government in Institutions that had been gazetted under the Ministry of Food Security and to take legal action against such corruption and malpractices and to make recommendations to prevent such corruption and malpractices taking place in the future. Since many voluntary organizations involved in the anti-corruption activities have expressed to provide their voluntary assistance in the investigation on anti-corruption, bribery or malpractices, it was also decided to find out the possibility of obtaining their voluntary professional services for the activities of this Committee. The then Ministry of Defense and Urban Development as a part of a survey carried out in the year 2010 on Metro Rehabilitation Project and other activities of the Colombo City Development, it was started to remove 68,000 families with less- facilities from their original habitats and settle them in various other places. The Ministry of Urban Development and Water Supply and Drainage has received numerous complaints from the affected people in this process and from those who are concerned about these activities. Therefore, The Cabinet of Ministers approved the proposal made by the Minister of Urban Development and Water Supply and Drainage Rauf Hakeem to appoint a committee comprising the officials of the relevant institutions to investigate into the injustices that have been caused in this resettlement and rehabilitation process, to make suitable recommendations and to expedite payment of compensation to the affected people. 3. Deputy Minister Eran Wickremaratne. 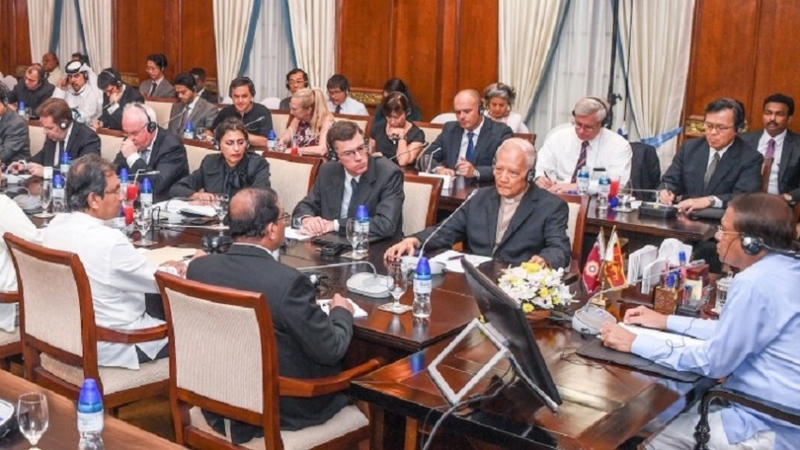 The Cabinet of Ministers approved to appoint a cabinet sub committee headed by President Maithripala Sirisena and with the participation of the Prime Minister Ranil Wickremasinghe in order to expeditiously implement the recommendations made by the professional committee for the prevention of the further spread of the renal disease and the welfare of people already affected by this disease and of their family members and to assist this committee by a panel of senior officials headed by the Secretary to the President. This proposal was made by the Minister of Social Services, Welfare and Livestock Development P..Harrison. The Cabinet of Ministers approved the proposal made by the Minister of Health and Indigenous Medicine to reorder the purchase of the aforementioned medicines as per the recommendations of the Cabinet Appointed Procurement Committee to maintain sufficient stocks of these medicines. The Cabinet of Ministers observed the report submitted by monitoring committee appointed by the Cabinet of Ministers on the implementation of the 100 days programme. The Cabinet of Ministers also observed that many proposals related to concessions to be made in this 100 days programme was implemented in the new budget speech made by the Minister of Finance. Measures have already been taken to formulate drafting of work related to revision of Bills or drafting of new bills. The Cabinet of Ministers took into consideration that instructions have been given to each and every Ministry to identify programmes that need to be implemented during the stipulated period. 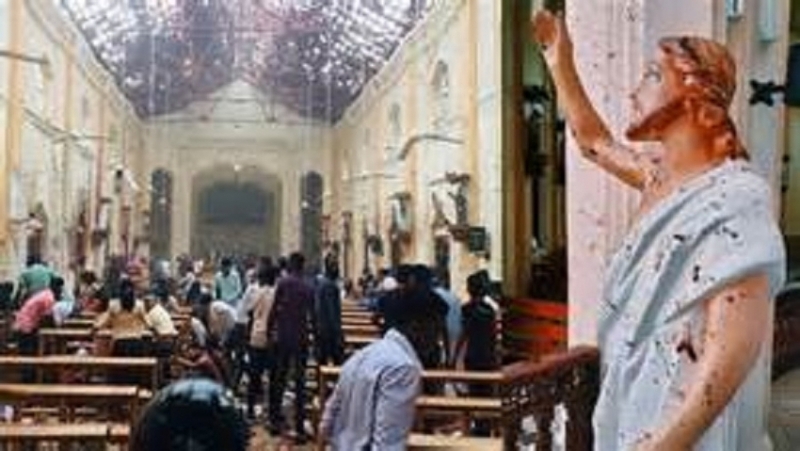 The Cabinet of Ministers approved the proposal made by the Minister of Public Security, Disaster Management and Christian Religious Affairs John Amaratunga to sign an agreement with India to waive the requirement of obtaining of Visas for Sri Lanka and India by Diplomatic Passport Holders and Official Travel Documents. The proposed above Memorandum of Understanding recognizes the importance of establishment of Nalanda University as well as means to further cultivate ties between students. The proposal made by Kabir Hashim, Minister of Highways, Higher Education and Investment Promotion, to sign the above mentioned proposed Memorandum of Understanding between the Ministry of Highways, Higher Education and Investment Promotion of the Democratic Socialist Republic of Sri Lanka and the Ministry of Education of the Republic of India, in view of strengthening the mutual cooperation in the field of higher education in the two countries, was approved by the Cabinet. The proposal made by Kabir Hashim, Minister of Highways, Higher Education and Investment Promotion, to proceed with activities regarding discussing and making agreements with relevant Indian Agencies regarding the fields under the purview of the Ministry of Highways, Higher Education and Investment Promotion in view of bilateral cooperation between the two countries during the state visit of the President in mid February 2015, and to sign the Memoranda of Understanding relevant to the said fields during the state visit of Prime Minister of India, scheduled for March 2015, was approved by the Cabinet. As has been agreed by both countries on this Memorandum of Understanding a two year work plan should be signed and implemented to promote mutual cooperation in agriculture. Accordingly, the proposal made by Ms. Anoma Gamage, Acting Minister of Irrigation and Agriculture, to sign the said work plan during the proposed state visit to India by the President, was approved by the Cabinet. The proposal made by Palani Digambaram, Minister of Plantation Infrastructure Development, to submit a project proposal to the Government of India during the state visit of the President seeking a grant assistance of around US$ 260 million for construction of 20,000 individual houses for estate workers in the plantation sector covering the districts such as Nuwara Eliya including Hatton, Badulla, Ratnapura, Kegalle, Kandy, Matale and Galle, and for re-roofing and improvement of 30,000 existing Line Rooms to provide better living conditions, as an interim measure, for those workers for whom the required new individual housing cannot be provided in the first instance, was approved by the Cabinet. 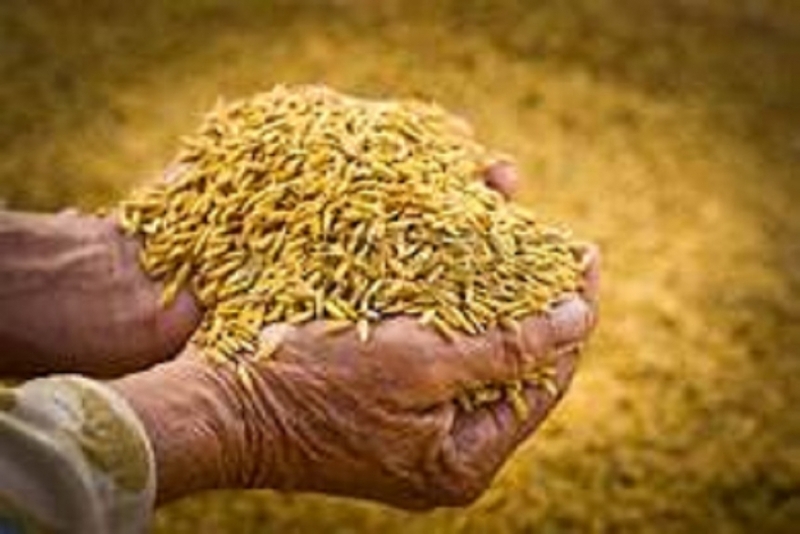 As per the joint proposal made by Gamini Jayawickrama Perera, Minister of Food Security and Ravi Karunanayake, Minister of Finance, provision of required allocations to the Ministry of Food Security from the General Treasury, to purchase 200,000 MT of paddy from registered Farmer Organizations through District Secretaries, was approved by the Cabinet. The proposed agreement intends to strengthen, promote and improve the mutual cooperation as well as to strengthen mutual understanding and communication between the two countries. 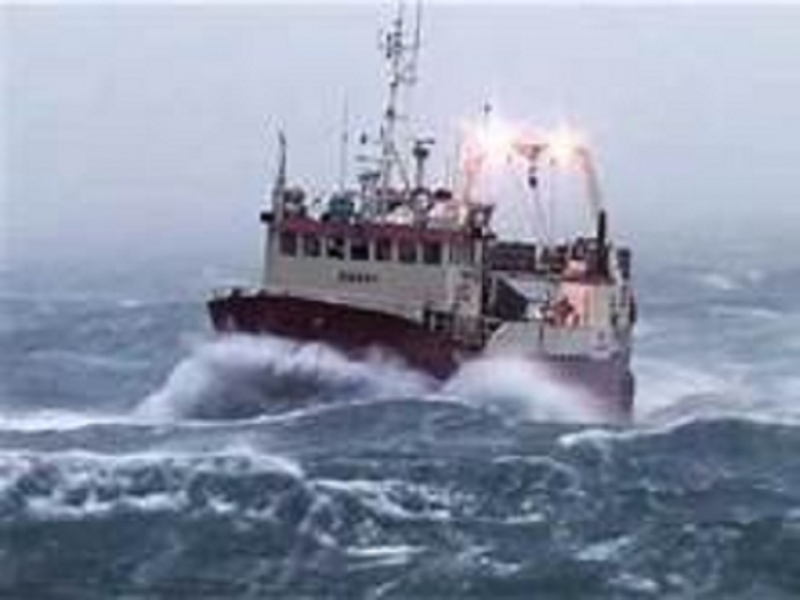 Accordingly, it is expected to exchange intelligent information in broadened trade facilities and custom related affairs. 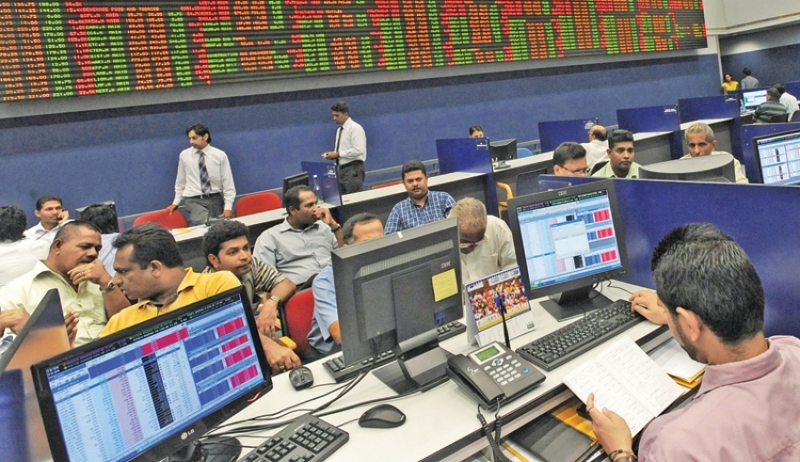 The proposal made by Ravi Karunanayake, Minister of Finance, to sign this proposed agreement during the upcoming state visit of the President to India, was approved by the Cabinet. 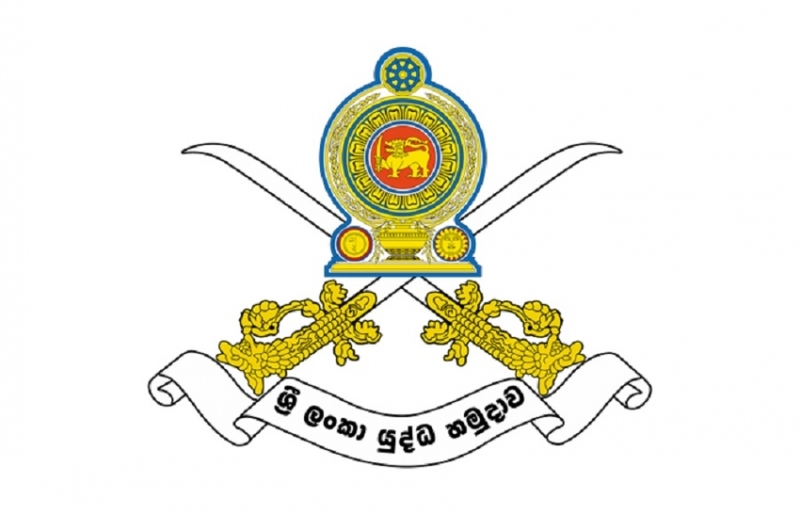 A large extent of land from the 11,639 acres which were under the control of the security forces during the war period has been already released and 6,152 acres in the Palay area is being maintained by the Sri Lanka Army and the Sri Lanka Air Force as High Security Zones. The Cabinet of Ministers approved the proposal made by the President and the Minister of Defense to release another 1,000 acres from this land area in different stages and as a first step of this measure to release 220 acres in J 284 Valalai Grama Niladhari Division of the Valikamam East Divisional Secretariat Division to establish a Pilot Village for resettlement of 1,022 families displaced by the War. Under this project each family will get 20 perches of land, financial assistance to construct a house. It is also proposed to establish a school, a pre school, a hospital, religious places of worship, community centres and build other infrastructure activities. The remaining 780 acres of land will also be used in the future to resettle the people displaced by the War. 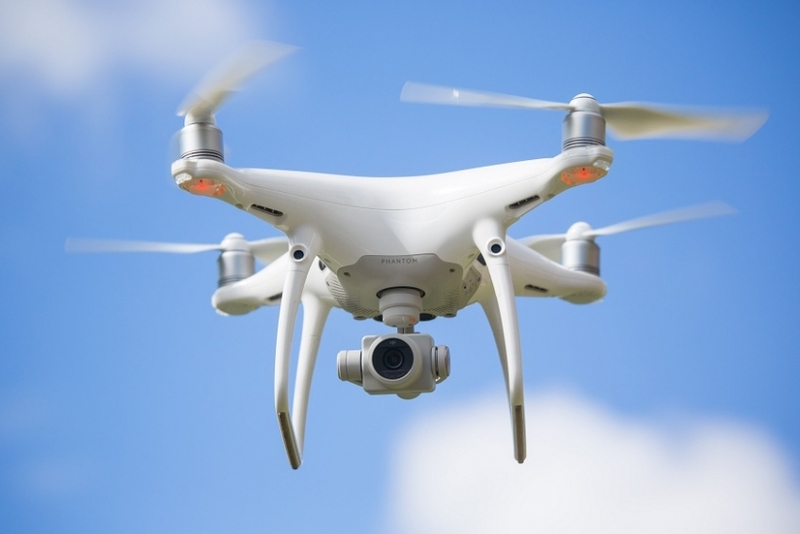 Meanwhile, it was also decided to release the lands under the control of the Air Force in the Panama area in the Eastern Province to landless people in the area except the land in an extent of 25 acres in which buildings are now being constructed. 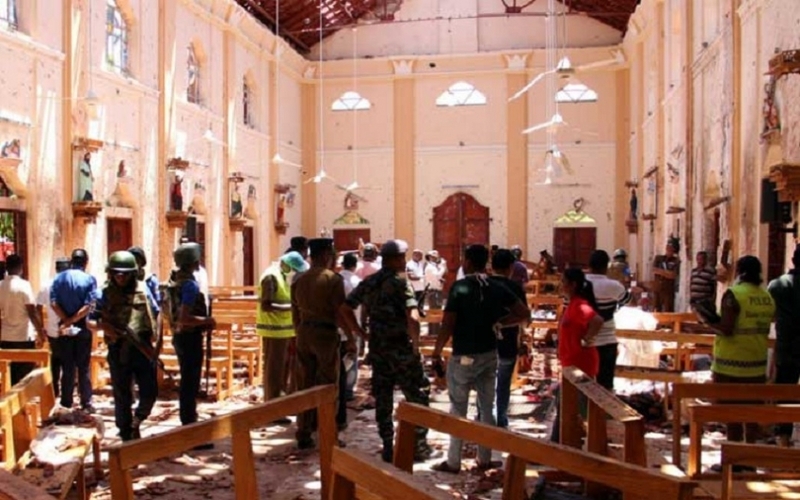 It was further decided to release the buildings presently under the control of the Security Services in the High Security Zone near the President’s House in Colombo and buildings around the Temple Trees.